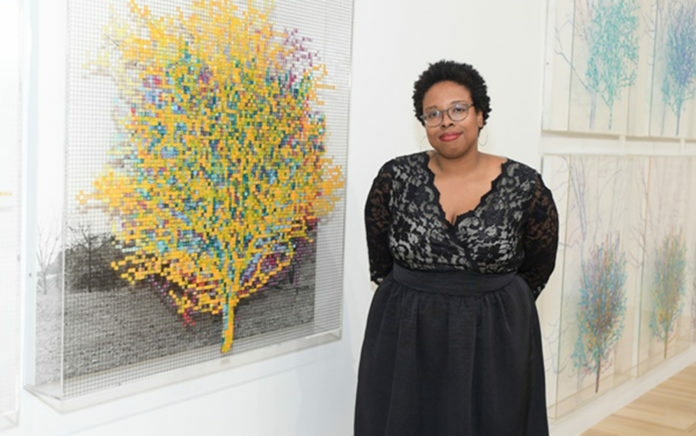 Jamillah James, curator at the Institute of Contemporary Art, Los Angeles (ICA LA), was named a co-curator, along with Margot Norton, of the Fifth New Museum Triennial 2021. Previously, James held curatorial positions at the Hammer Museum, Los Angeles, working in collaboration with the nonprofit Art + Practice; the Studio Museum in Harlem, New York; and the Queens Museum, New York. ?It?s wonderful to work on a show for an institution that has such an amazing history,?? James said. A regular lecturer on contemporary art, curating, and professional development for emerging artists, and a visiting critic in the graduate department at the Art Center College of Design, Pasadena, she has also independently organized many exhibitions, performances, screenings, and public programs at alternative and artist-run spaces throughout the US and Canada since 2004.